Varenik from Pelješac is the concentrated essence of Plavac Mali grape encapsulated in a perfume-size bottle. 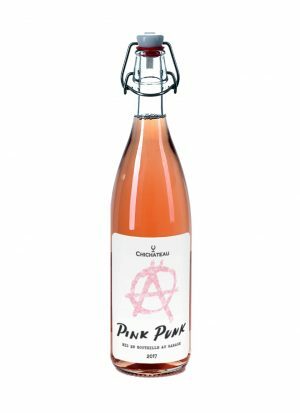 Four winemakers from Pelješac, a God-given locality for growing grapes in Croatia, recently re-launched once forgotten syrup made of organically grown Plavac Mali grape. Varenik is an artisanal product traditionally crafted in the southern part of Croatia. 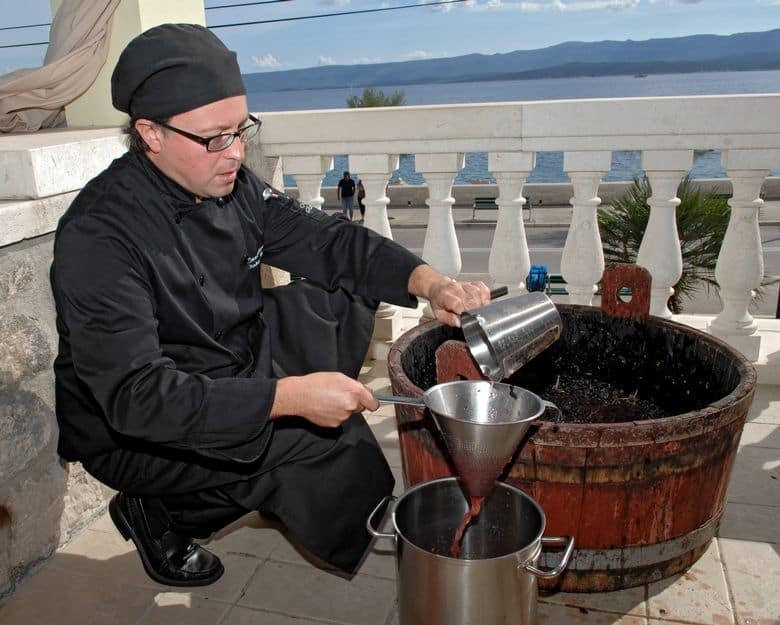 The one originating from Pelješac peninsula is made once a year during harvest time from the Plavac Mali grape must, which is then sloooowly cooked for 16 hours in order to get a super-concentrated syrupy essence. 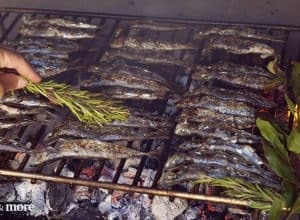 Varenik was and still is an essential part of celebratory feasts as it represents a crucial component of traditional meals such as pašticada (beef stew) and mantala (sweet) prepared for special occasions. In order to preserve this artisanal product, Slow Food recognized the effort of four winemaking families from Pelješac (Bartulović, Bogoević – Marušić from Križ winery, Miloš and Vukas) and decided to help them protect and promote it. 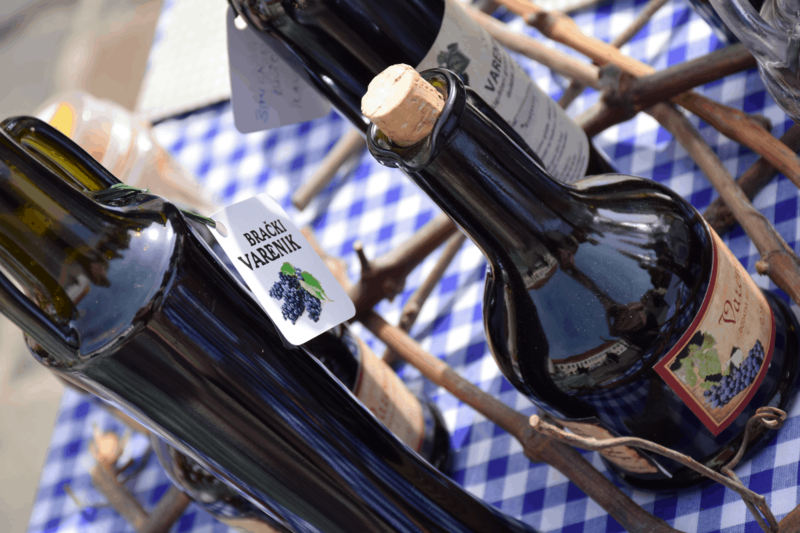 Today pelješki varenik is exclusively made of organically grown Plavac Mali grape and according to traditional recipe. 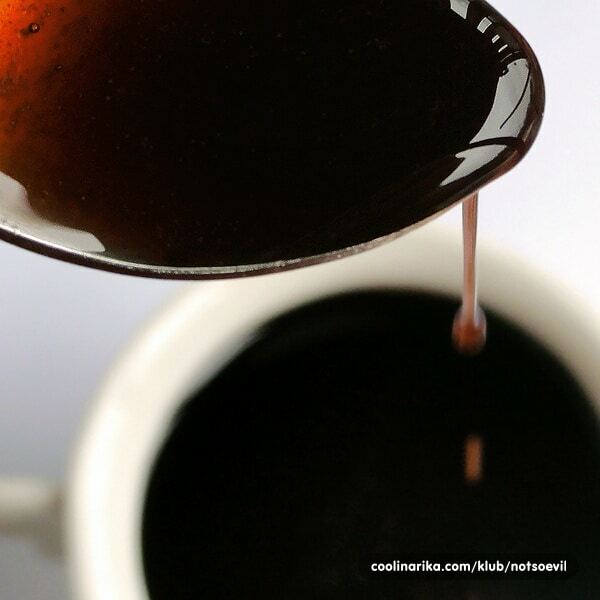 It is their premise to preserve true values this product holds – both social and nutritional. Afore mentioned winemakers take pride in meticulous labor they invest in maintaining their vineyards located on extremely steep slopes of Pelješac peninsula from where they source only the best grapes for varenik production. They emphasize pelješki varenik is a terroir product that is directly intertwined with the locality, microclimate, people and customs of Pelješac peninsula. Their joint plan is to once again introduce pelješki varenik to local cuisine by various collaborations with chefs. They argue varenik can enrich various dishes, from salad and risotto to both savory and sweet delicacies. It also represents an ideal souvenir for a modern tourist.